Want to be your most productive self during your workday? It’s not just about planning your day, it’s about ‘when’ you do ‘what’ you do. This slight shift in how you plan your work will help you get the most out of your day. 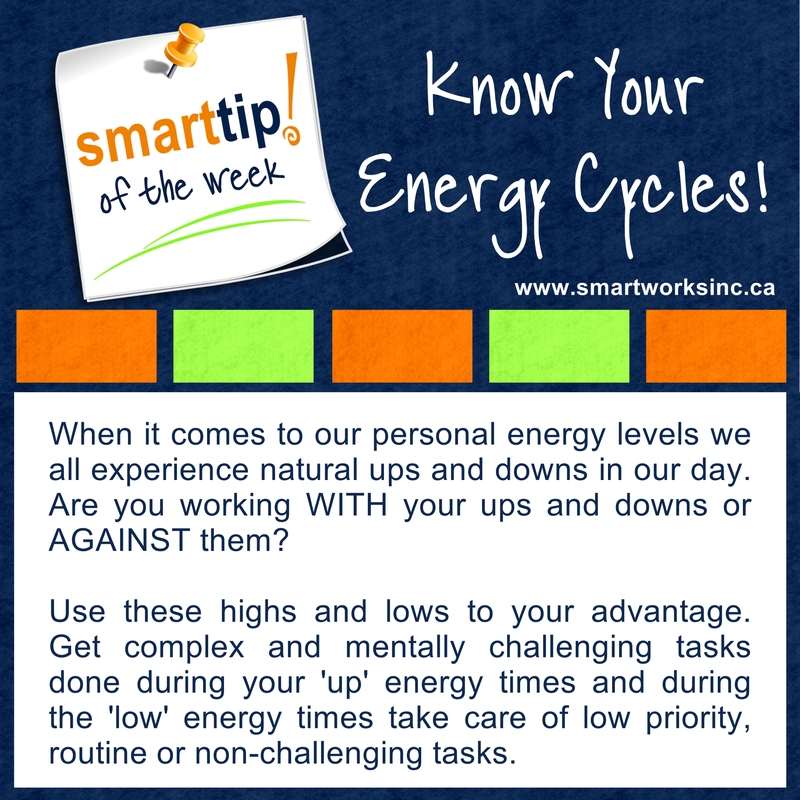 Check out this week’s Tip of The Week!